Parody: Sincerest form of flattery? Check out the CBS Podcast about Triassic Parq! 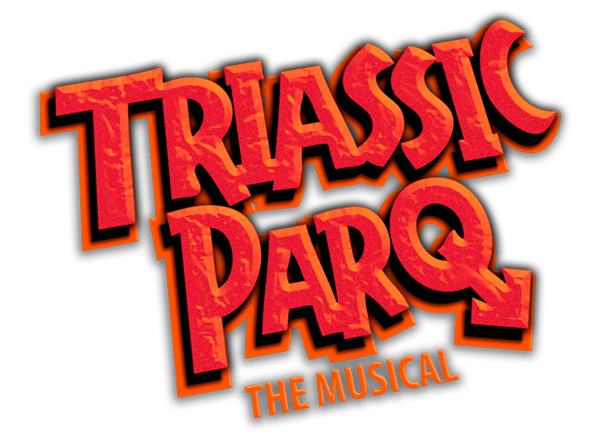 NY1 Theater Review: "Triassic Parq The Musical"
"Triassic Parq The Musical" Review. Triassic Parq: A Musical with Morgan Freeman! Allison Williams and Ann Harada with the TRIASSIC PARQ cast! 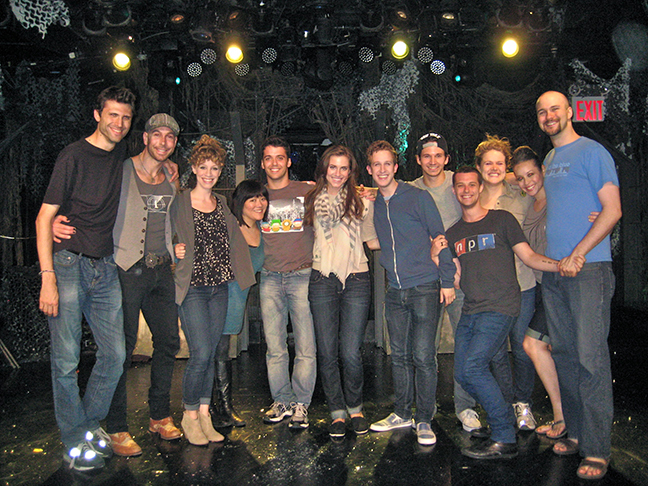 Allison Williams from HBO "Girls" and Ann Harada from Avenue Q and NBC's SMASH with the TRIASSIC PARQ cast! Woody Harrelson at TRIASSIC PARQ! Woody Harrelson came to TRIASSIC PARQ and loved it! 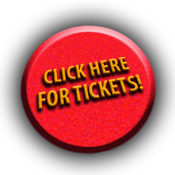 Get your tickets now, before the Parq is overrun by awesome movie stars. AND AWAY WE GO: Triassic Parq begins performances at the SoHo Playhouse. Audience reaction so positive that two members spontaneously changed gender to be more like the dinosaurs. Video Promo - Don't see: Triassic Parq the Musical! Click here to watch: Don't see! Photo Coverage: TRIASSIC PARQ The Musical in Rehearsal! Our choreographer, Kyle Mullins, is featured in Backstage as one of New York's leading young choreographers. With the way he's working our dinos, we're not surprised. Wade McCollum, our Velociraptor of Faith dishes on life as the spiritual leader of a dinosaur tribe. Get your fix of this hot mama, and watch his work on Submission Only for a taste of his genius.